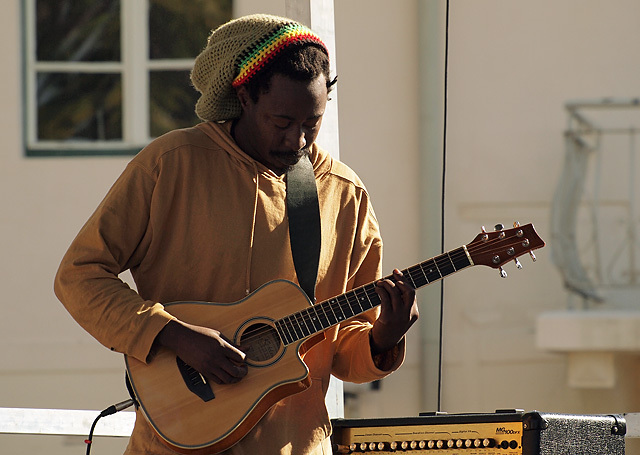 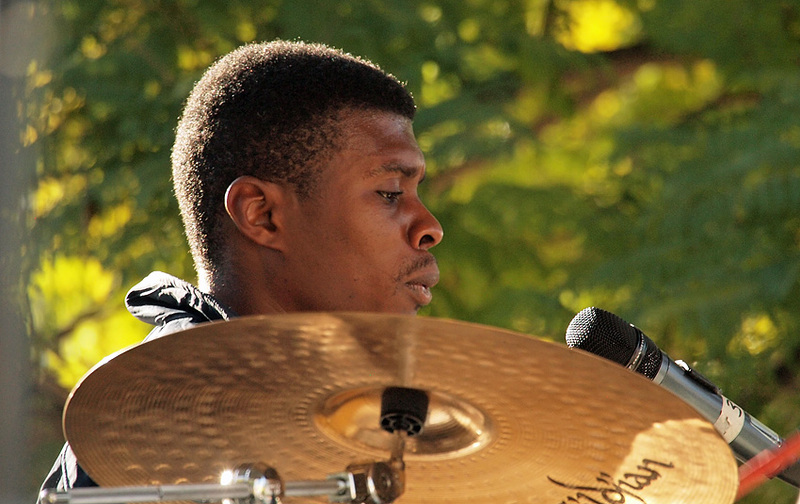 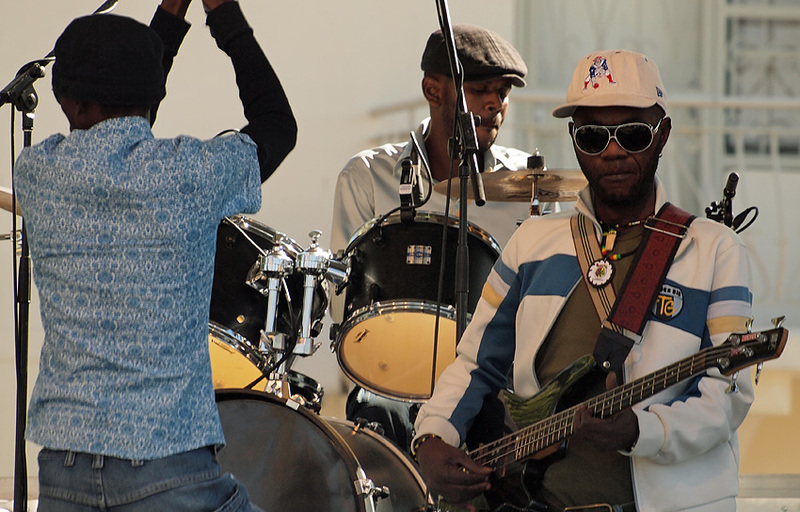 The Franco-Namibian Cultural Centre arranged a “World Music Day” Saturday a week ago in the Palmtree Park opposite the railway station in Windhoek. 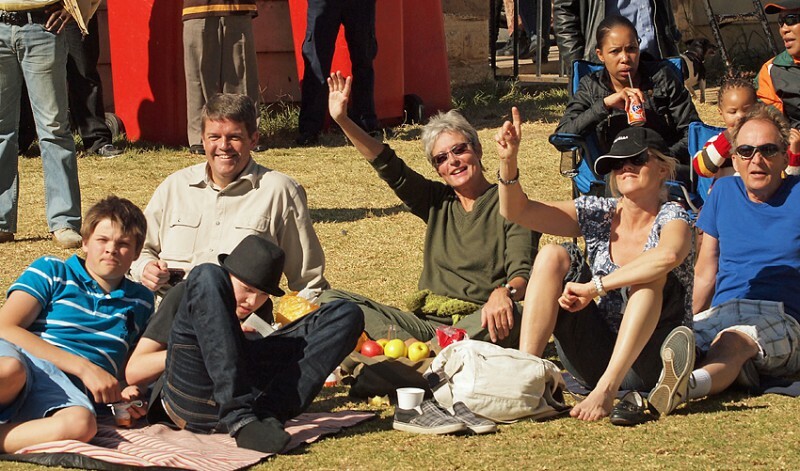 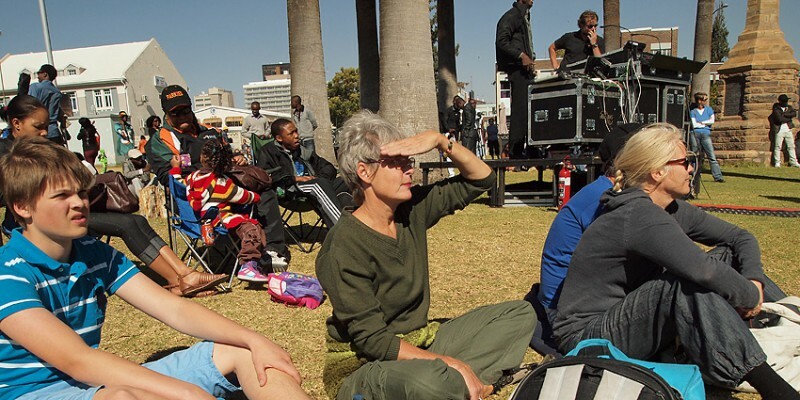 We brought our visitors – Åsa, Vilhelm, Adam and David – to taste some african music culture. 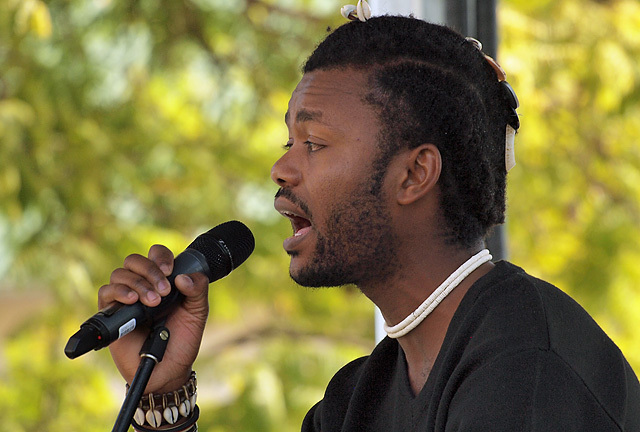 …including songs in oshiwambo about how the Wambo people travelled to Namibia. 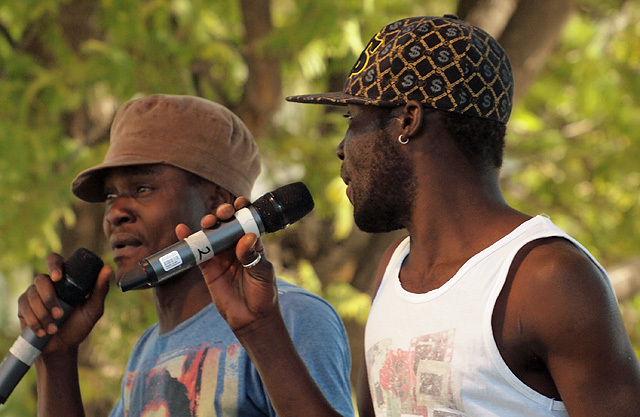 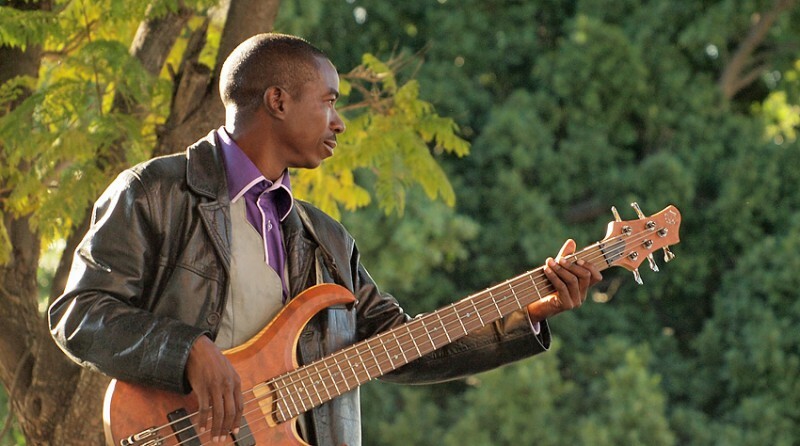 …so let us to hope that we will still be in Namibia when it is time for the 2013 World Music Day. 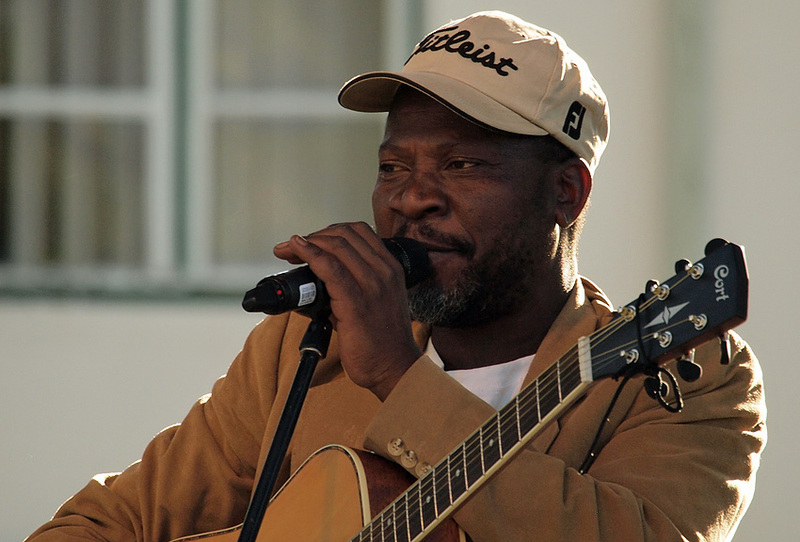 Thank You Franco-Namibian Cultural Centre for a very nice arrangement!